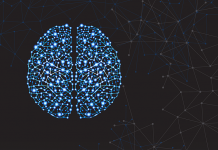 Celebrating 25 years of partnership with the United States Tennis Association (USTA), American Express has offered a range of onsite benefits for the fans and its Card Members attending the 2018 US Open Tennis Championships currently taking place at the USTA Billie Jean King National Tennis Center in New York. 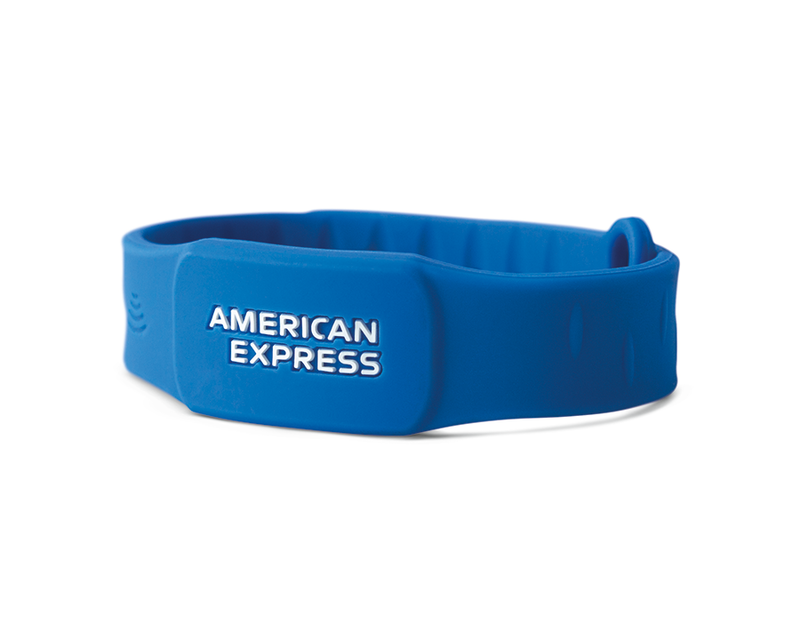 To improve overall experience of fans, American Express will launch the Amex Band, a contactless payment wristband, which eligible card members can use to pay for purchases and unlock unique benefits jus by tapping on the band. 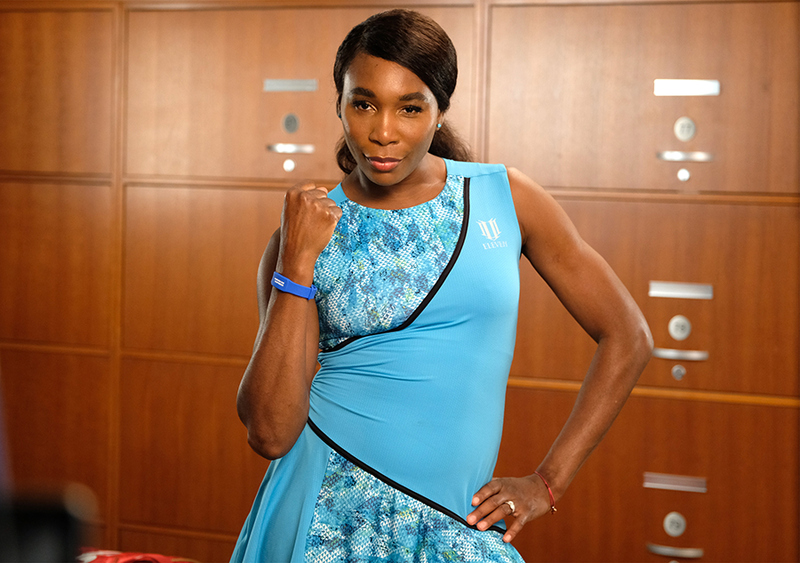 American Express has partnered with tennis legend Venus Williams to showcase the new Band and its benefits through a social and digital content series highlighting all the benefits the credit card giant has to offer at the US open.